One step for mankind, a GIANT leap for DL Wholesale. We proudly introduce the 1000 watt 120/240V Lil' Giant electronic ballast. This compact ballast is loaded with the best features the industry has to offer! 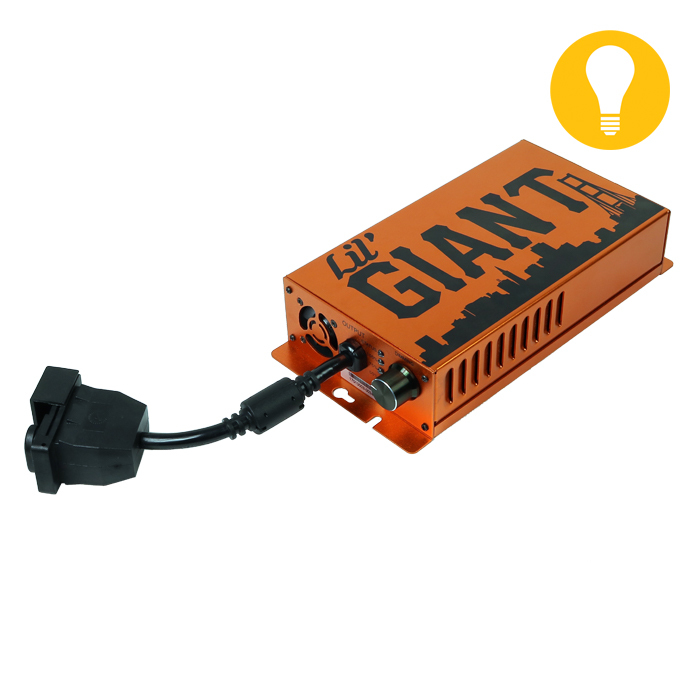 This ballast offers efficiency and versatility at an affordable price! Using microprocessor technology similar to a home computer this ballast will auto detect and run both Metal Halide and High Pressure Sodium bulbs! Dimming settings are available at 100% 75% and 50% give you an edge on controlling heat and other environmental factors in your garden! While only drawing 4.6A at 240V and 9.3A at 120V this efficient ballast is also resin injected keeping the acoustic resonance and harmonic distortion to un-dectecable rates! Equipped with soft start technology this ballast does its job keeping your bulbs life as long as possible. Use our LED Status Indicator to trouble shoot electrical problems quickly and the ballasts protections will come in handy when you need them the most. 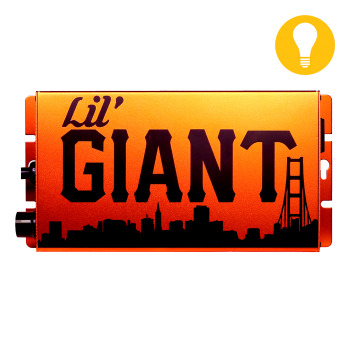 If you are looking for affordability and efficiency in one you can go wrong having a Lil' Giant on your side. Note: Reflectors, Lamps / Tubes / Bulbs are available separately. 240v detachable power cord for use with the Sol Grow Gear ballasts. 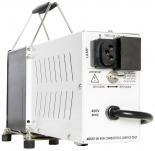 400w High Pressure Sodium Ballast Kit. 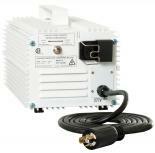 1000w 120v Sun Systems VI Switchable Ballast. 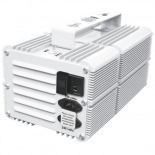 250w Metal Halide Ballast Kit.